Bankruptcy is a serious issue for anyone, but additional caution needs to be taken by members/trustees of SMSFs. 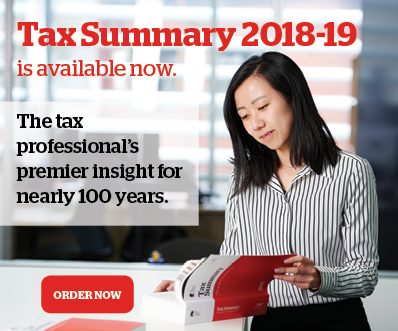 Jeff Song, solicitor at Townsends Business & Corporate Lawyers, says that superannuation law expressly disqualifies any undischarged bankrupt person from acting as a trustee, or director of a corporate trustee, of an SMSF. He also reminds practitioners that this disqualification extends to people who are bankrupt under the laws of overseas jurisdictions. He explains the situation for SMSFs by way of an example. John and Mary are individual trustees of their SMSF. John has incurred quite a substantial amount of unmanageable debts and recently entered into a voluntary bankruptcy. John is unsure what he should do as a trustee in these circumstances. As a trustee of a SMSF, John would have formally declared (by signing a mandatory ATO declaration form) that he understands his obligations as a trustee and that if he does not comply with the relevant legislation regarding the fund, the Commissioner may prosecute him under the law, which may result in fines or imprisonment. “Further, the superannuation laws expressly prohibit any representatives (that is, enduring attorneys) from acting as representative trustees on behalf of bankrupt (disqualified) trustees,” Song says. Accordingly, John’s balance in the SMSF must be carefully dealt with after seeking both legal and financial advice. 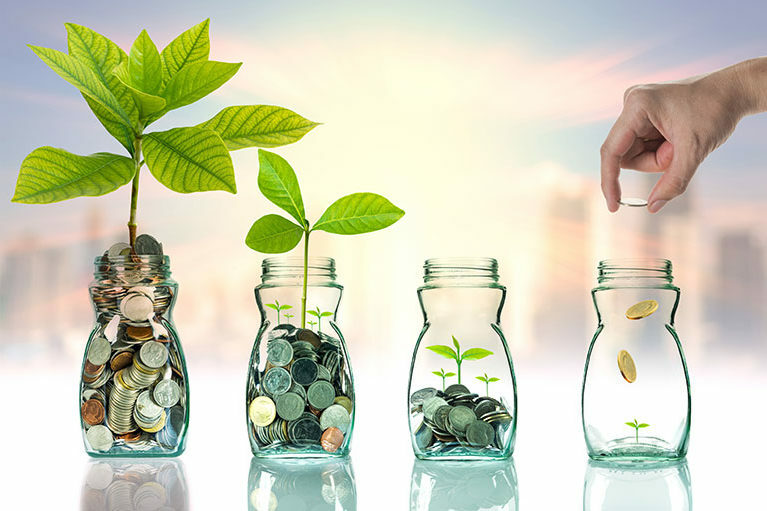 “Generally, superannuation assets of a bankrupt held in a complying superannuation fund are protected from the creditors, however certain contributions made to the SMSF may not be protected if the main purpose of the contributions was to keep the assets from being available to the creditors,” Song says. He says that while statistically there may be only a small number of SMSF members in a similar situation, there are however a number of precautionary measures that can be built into the terms of the trust deed in order to alleviate some of the issues raised. Song says these can include, for example, automatic retirement of a trustee who becomes bankrupt or otherwise disqualified to act as a trustee.